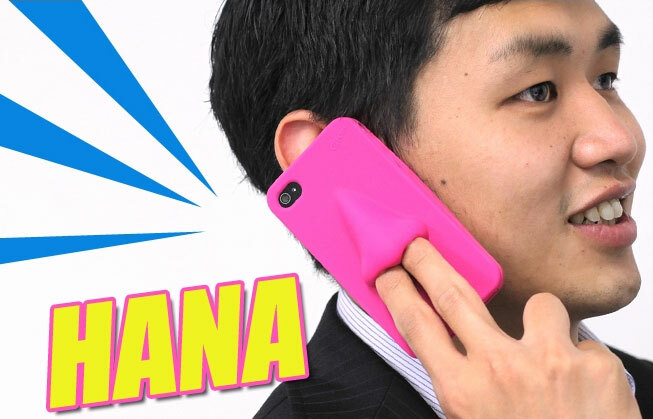 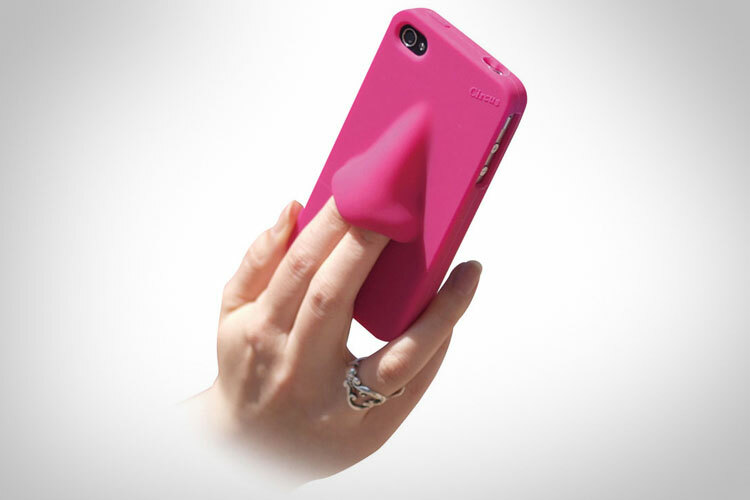 The Hana Nose iPhone Case is a case for your iPhone that has a giant nose on the back of it, and is not only a great piece of art, but it can act as a way to grip your phone without having to hold on to it, just stick your fingers into the nostrils of the nose and hold the phone with ease, plus if you are a chronic nose picker this case may help deter your nose picking urges. 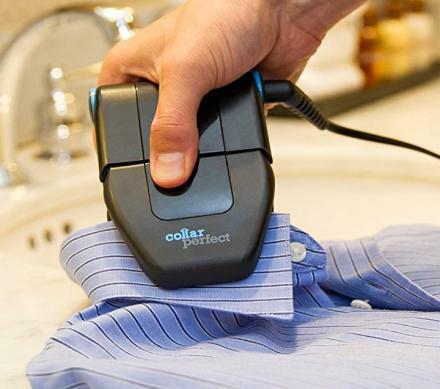 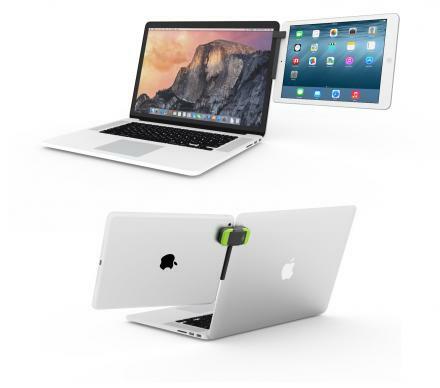 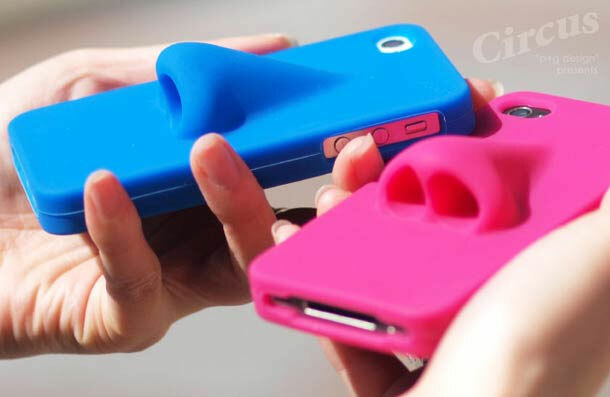 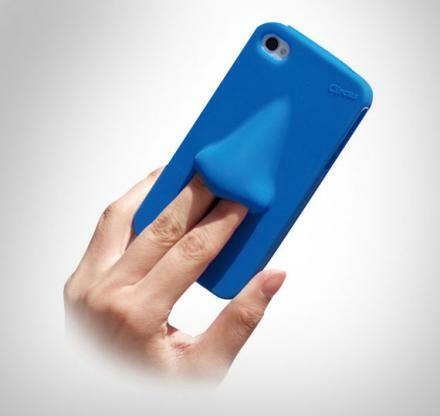 If you are not into the ear shaped iPhone case, than the nose case might be for you. 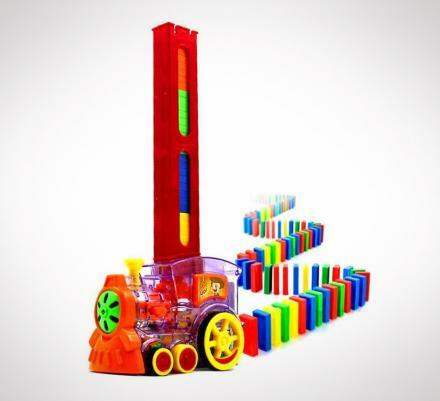 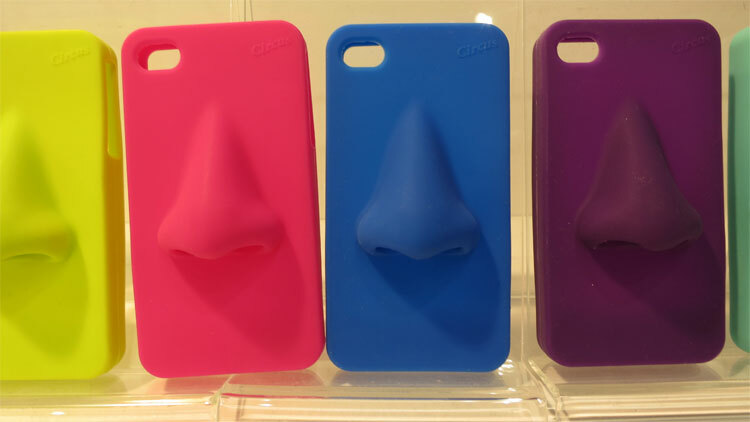 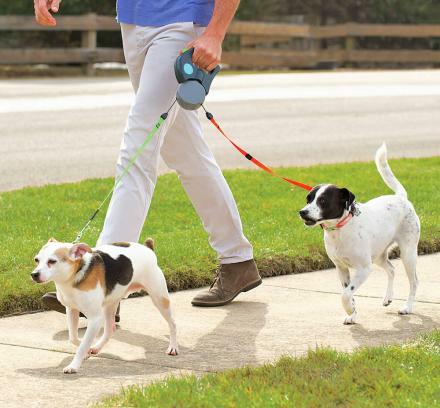 The nose shaped iPhone case is made from soft silicone, compatible with the iPhone 4, 4S, 5 and 5s, and comes in a plethora of different colors to choose from.